Hi Ctiernan – I have no experience with gluten-free flours so I wouldn’t know the exact recipe for the crust. However, if you can find a gluten-free tart crust recipe that you like, that should work for this. The important thing is that you cook the tart crust ahead of time and then pour the topping over it, and finish according to the instructions above. This is great! 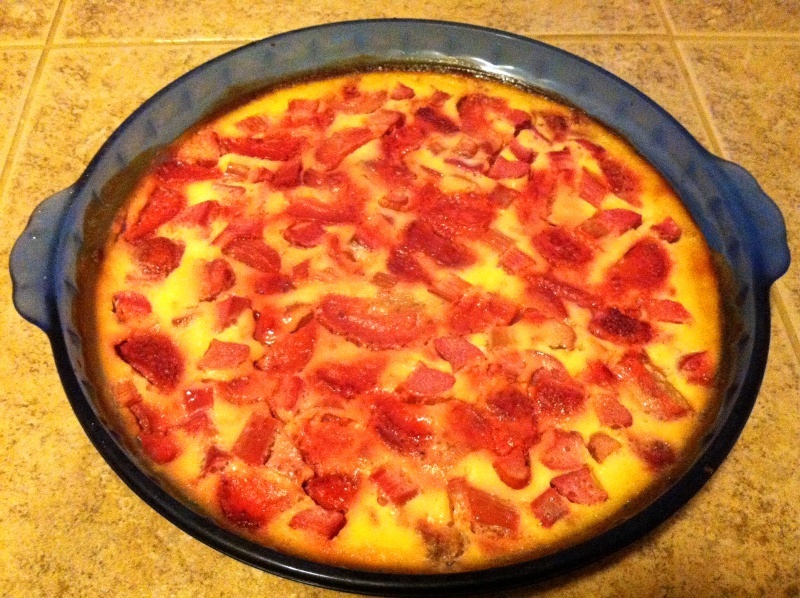 Friday night I ate a strawberry rhubard pie for the very first time and loved it! I thought I wonder if there is a recipe out there for an scd pie that I could make for my husband. What do you know? You read my mind!!!!!! Thank you!!!! yum! this sounds wonderful! a summer treat!